Most people are familiar with some sort of pain medication, whether it be an over the counter Motrin you pop after a long day at work or a prescription Vicodin after having a minor knee surgery. Pain medications are all to commonly overused and over-prescribed, but what are the risks that come with that quick fix pill? Today we are going to take a look at pain medications, how they work with our bodies and other options that may want you putting that pill container back in the cabinet. Did you know that the incidence of musculoskeletal pain in the United States affects nearly 50% of adults and results in an annual cost of $874 billion? Most people are prescribed pain medication in which skillful delivery of medication may be helpful for some patients, especially those patients who are experiencing pain on a more severe scale. However, Opioid or pain medication addiction and over-utilization has been a huge epidemic in the United States. 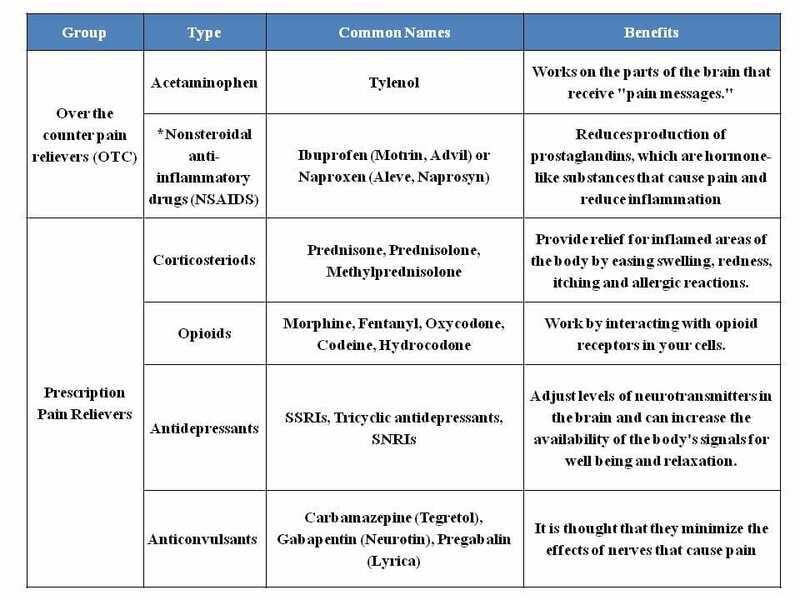 As we begin, let’s familiarize ourselves with the different types of pain medications and their benefits. Got it all memorized? Most people recognize at least one type of medication listed above. 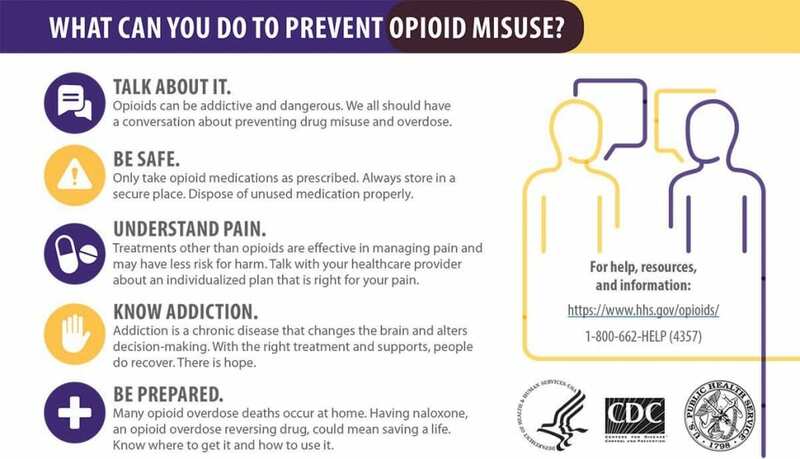 Today we are going to be focusing our attention on opioids. According to data collected by GoodRx, Vicodin is the most popular prescribed drug in the United States. This medication is made up hydrocodone and acetaminophen and is used to treat pain. This painkiller is an opioid. These medications are used to treat moderate-to-severe pain and are often prescribed following surgery or injury, or for health conditions such as cancer. In recent years, there has been a dramatic increase in the acceptance and use of prescription opioids for the treatment of chronic, non-cancer pain, such as back pain or osteoarthritis, despite serious risks and the lack of evidence about their long-term effectiveness. At first glance, what do you think? Well these pills take away my pain and make me feel better, what’s not to like? The side effects are a lot less than most medications I take. I won’t be taking them long enough to become addicted, plus I only need a little just to take the edge off. I don’t have an addictive personality so there’s no way I would become addicted. 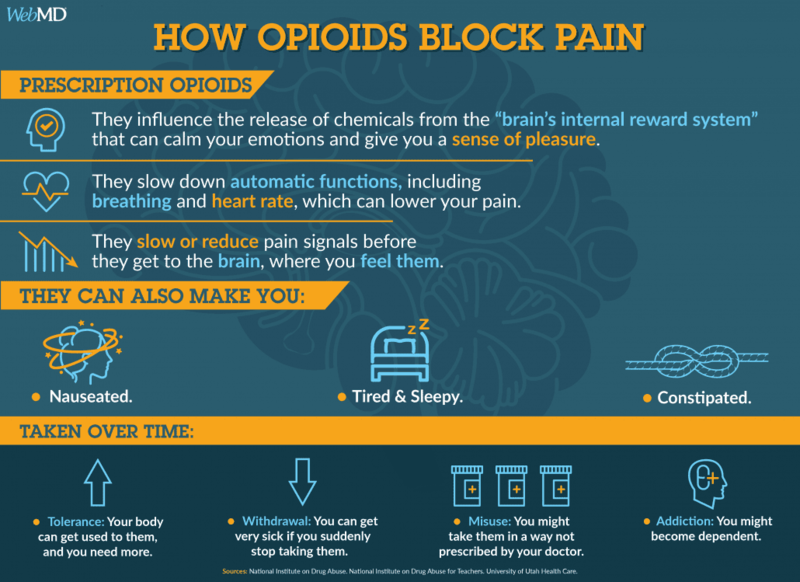 Opioids muffle your perception of pain and boost your sense of pleasure, this is true, but what happens to the pain when you stop taking the medication? The pain comes back! 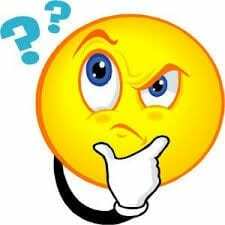 If the true issue causing the pain is not addressed the medication only masks the pain. Yes, the list of side effects aren’t pages long, but wouldn’t you rather live without being sick to your stomach, tired all the time and possibly have difficulty going to the bathroom? When opioids are taken repeatedly over time, even a short period of time, your body slows its production of endorphins (the good feelings). This means the original dose of medication is no longer triggering a strong flood of good feelings, this is called tolerance. When you develop a tolerance you may feel driven to increase your dose so you can continue feeling those good feelings. Yes, some people are more at risk at becoming “addicted” than others but, this doesn’t mean your body may not become physically dependent upon it. Makes you thinking about it a little more, huh? CDC Guideline 1: Nonpharmacological therapy and nonopioid pharmacological therapy are preferred for chronic pain. In 2016, more than 11.5 million Americans reported misusing prescription opioids in the past year. From 1999 to 2017, almost 218,000 people died in the United States from overdoses related to prescription opioids. Overdose deaths involving prescription opioids were five times higher in 2017 than in 1999. 46 people die every day from overdoses involving prescription opioids. It’s very important for patients and providers to discuss the risks of opioids, consider alternative therapies, and, if prescribing opioids is appropriate, the provider should offer fewer prescriptions for fewer days and at lower dosages. The overall opioid prescribing rate in the United States has been declining since 2012. There was a more than 19% reduction in annual prescribing rate from 2006 to 2017. However, last year there were still almost 58 opioid prescriptions written for every 100 Americans. The decline still suggests healthcare providers are becoming more cautious with their opioid prescribing practices. A recent study in the journal of the American medical association looked at the benefits of early physical therapy vs the use of opioid pain medication from insurance claims between 2007-2015. 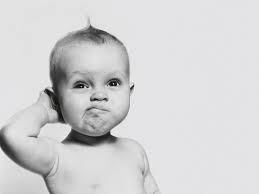 And the findings? Well, these researchers found that those receiving physical therapy within 30 days of the onset of acute low back, shoulder, and knee pain was associated with a 5-10% reduction in the use of opioid medication. This research finding can go a long way in reducing the rate of opioid prescriptions and the possibility of future addiction to pain medications. Did you know that your brain produces the most potent pain medicine on the planet, helping people survive severe injuries while experiencing little to no pain? 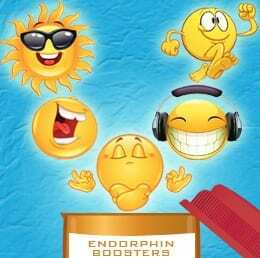 The brain produces these “happy chemicals” that elicit a calming effect and change the “danger”messages in your brain. Exercise has been shown to help brain produce these “happy chemicals” and this further supports the concept that physical therapy can offer non-addictive treatment that will also offer pain relief and improvements in functional activities and performance. While taking a pill for pain may be easier, the risk of opioid addiction is high and the benefits can be matched and even drastically improved with non-pharmacological treatment including early physical therapy.